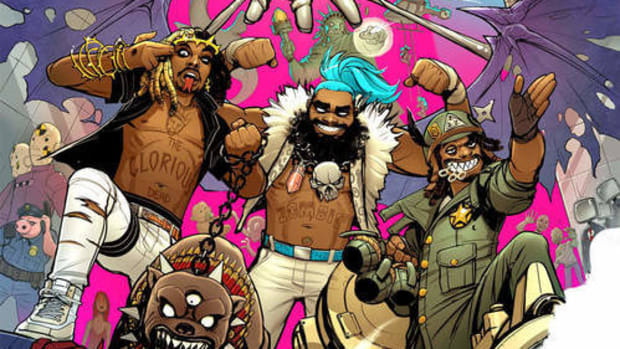 Flatbush ZOMBiES Break the Chains of Oppression on New Single "Aries"
It’s been roughly six months since the release of Flatbush ZOMBiES’ studio debut 3001: A Laced Odyssey, and in that time the group has remained basically silent on the musical front. 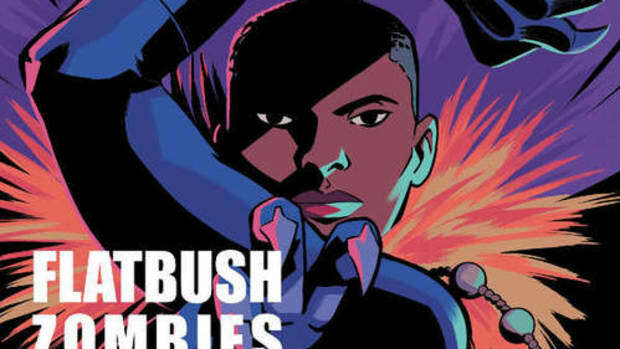 Today (November 15) that silent streak ends with the release of the NYC trio’s newest single “Aries” featuring London-based indie supergroup Deadcuts. 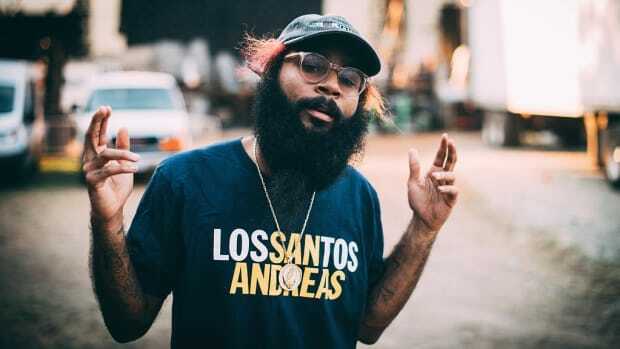 The dark, plodding instrumental provides the perfect sonic backdrop for Juice, Meech, and Erick to drop pensive verses touching on the current climate of social injustices in America. 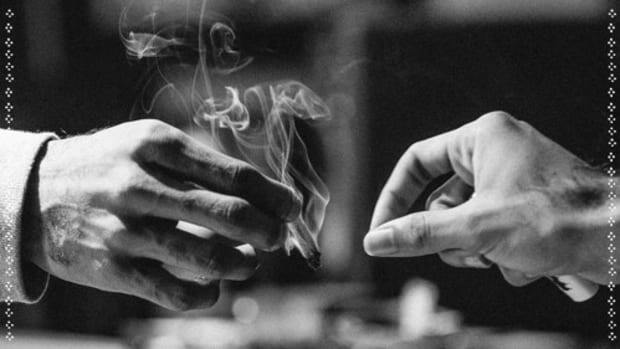 Deadcuts are responsible for the haunting, complementary hook on the “Aries,” loaning additional desolation to the vibe of the track. 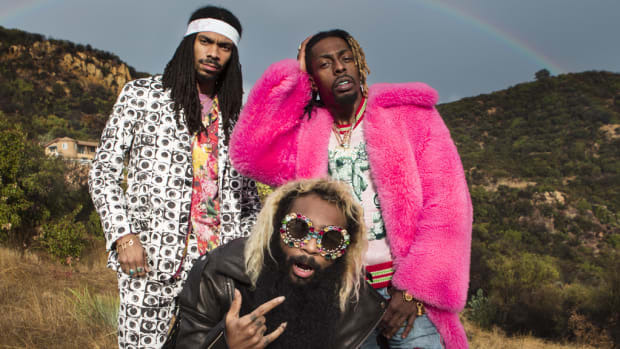 With “Aries,” Flatbush ZOMBiES return to continue along their path of musical evolution with a timely message of resistance and liberation. 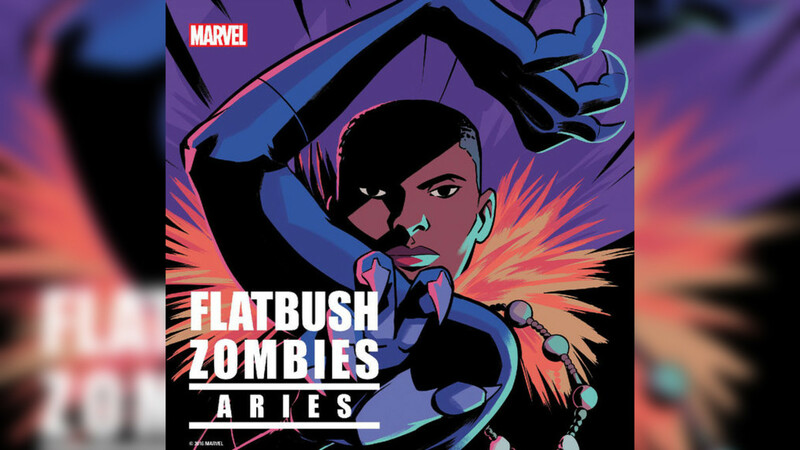 "Aries" is currently available on all streaming platforms. 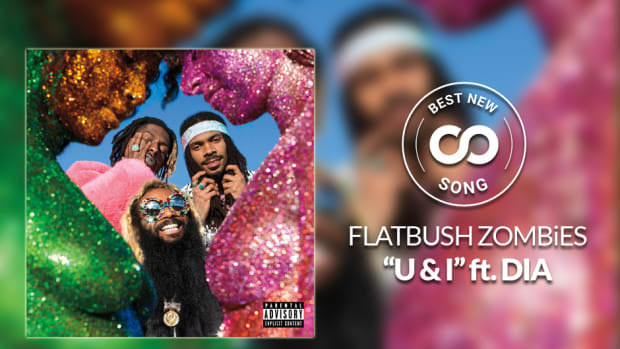 Best New Song: Flatbush Zombies — "U&I"
The New York trio deliver yet another audible nightmare. 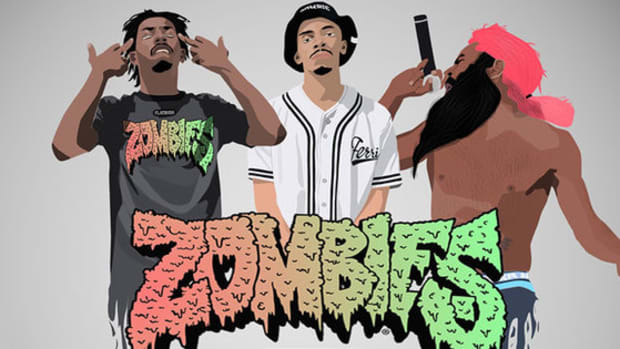 Zombie Juice calls into question the youth of today’s appreciation for art. 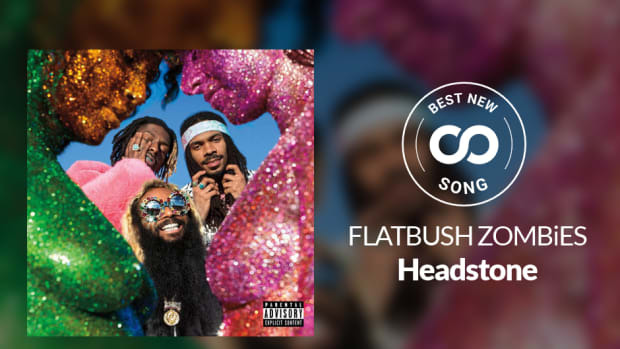 Best New Song: Flatbush ZOMBiES — "Headstone"
Zombie Season is upon us, and it begins by putting your favorite rapper's name on a headstone. Five years into their career, the Dead have provided a blueprint to independent success without sacrificing anything. We sat down for BBQ with the trio before the release of their highly-anticipated new album.